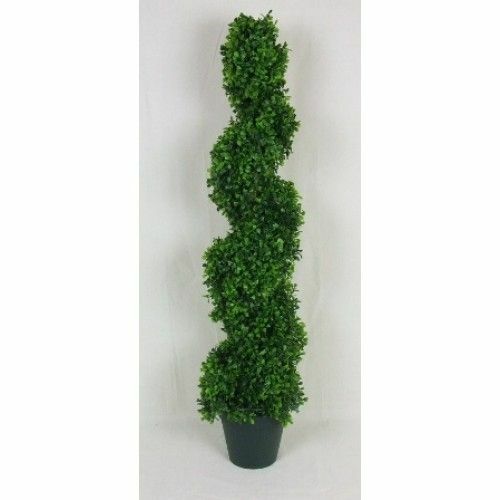 These Boxwood Spiral Trees come in either 95cm, 125cm or 155cm. With their lovely tight neat spiral effect they are fantastic as a stand alone tree or as a pair at either side of a doorway. They are made for a realistic exterior grade plastic so they are great for outdoor & exterior use! !